The MegaAdventure Aerial Park – inspired by a British Army aerial assault training course – will open its doors in South Australia on Friday, November 27, at West Beach in the Adelaide Shores precinct. 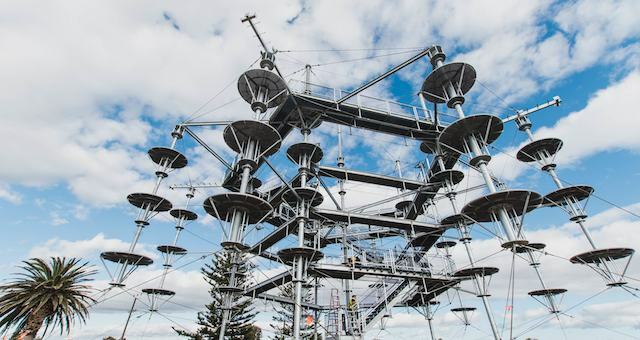 It includes a 26-metre high structure called SkyMate with 50 crossings – individual activities that consist of scramble nets, rope bridges, beams, swings, log steps, aerial surfboards, row boats and even Adelaide wine barrel steps. 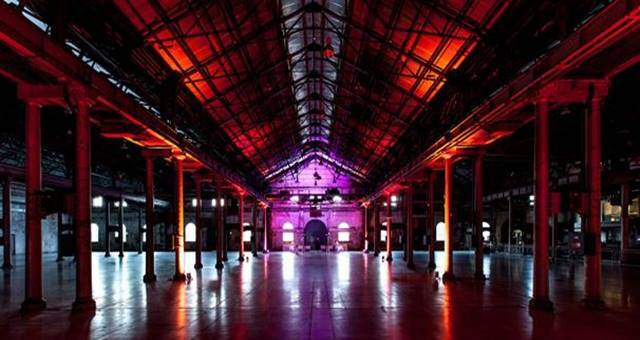 MegaAdventure managing director Alex Blyth said it was the first structure of its kind to launch in Australia. “The idea for MegaAdventure Group developed whilst I was working in the British Army as an instructor using aerial assault courses to train recruits – I thought it would be great fun to give people the same kind of dynamic challenge, in a totally safe and accessible environment,” said Blyth. The world-first mega structure aims to provide an unparalleled aerial experience to create the ultimate public ‘playground’ for all ages and has the capacity to hold an additional 70 crossings which will roll out over the coming months. Other offerings at MegaAdventure include a kiosk, bungee trampoline called MegaBounce and the SkyWalk, which allows access to the top viewing deck of the SkyMate. MegaAdventure Group operates MegaZip Adventure Park on Sentosa Island, Singapore, which has been open for six years and welcomes more than 120, 000 guests annually. The 135-hectare Adelaide Shores beach-front precinct includes golf courses, sports fields, marina, skate park, resort and caravan park. Adelaide Shores CEO Kate Williams said the MegaAdventure Aerial Park added depth to a range of family-friendly activities already on offer at the tourism and recreation precinct. 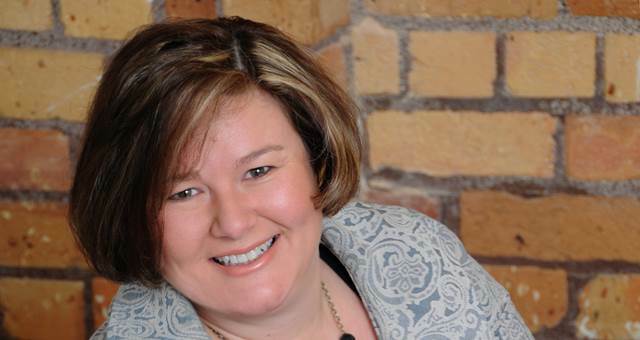 “We believe it will generate significant tourism interest and put South Australia on the map for people looking for that unique adventure experience they can’t find in other states,” she said. The aerial park is the latest in a series of adventure activities on offer in South Australia. This month the Adelaide Oval Stadium Management Authority launched RoofClimb Adelaide Oval, which it says will be a another tourism drawcard for the state. 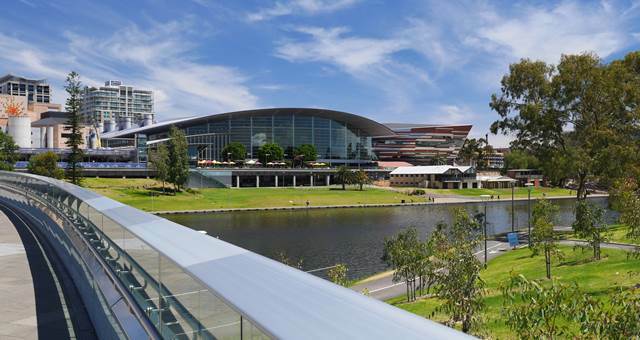 To open in March 2016, RoofClimb Adelaide Oval will offer a rooftop walk from the Western Stand to the Riverbank Stand on a purpose-built path, offering breathtaking views and a unique perspective of the city of Adelaide and its surrounds. “In the two years since its reopening, Adelaide Oval has captured the world’s attention and imagination in a way few could have foreseen,” Adelaide Oval SMA Chairman John Olsen said.